In the current investment environment, investors source information from multiple sources before making a decision to buy a stock and companies are demanded to generate and share via own social channels. 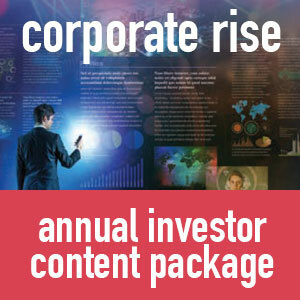 Corporate Rise is a one-stop investor communications and shareholder engagement package that will meet this investor demand and put your company in front of leading institutional fund managers, brokers, analysts, retail investors and key business media in a cost effective and highly professional way. Delivering engaging and high quality content on behalf of companies to REAL investors, brokers, media and HNW’s. Annual Investor Content Packages – What is Included? 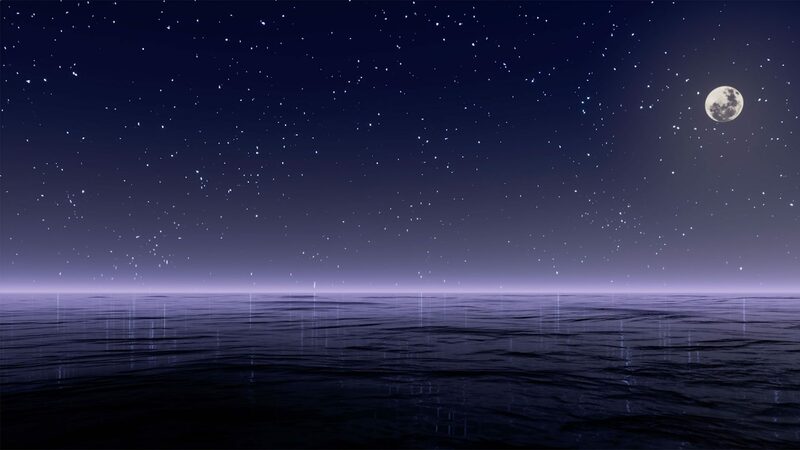 Professionally written online and magazine articles and company spotlights. High-quality, investor targeted Q&A videos. Professionally written and designed email campaigns to investors and other key stakeholders. Production of high quality EDMs and targeted marketing campaigns to significantly boost engagement with the right audiences. Simple but powerful solution to managing your corporate communications. Access to laser targeted investor and key stakeholder audiences. Timely communication in the places that matter most to your investor audiences. Comprehensive content solution, fully managed for you all year round. Communicate on modern mediums combining online, print, email and social media. Guaranteed coverage via owned and partnered news and social syndication points. Professionally written and edited articles in either The Pick or TechInvest online for all material announcements annually. 4 professionally shot and edited Q&A-style videos annually to support your company news and announcements throughout the year. 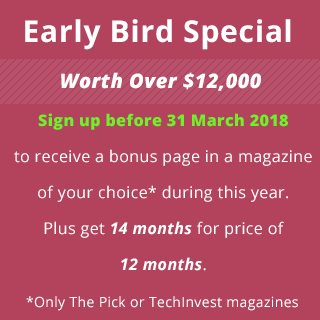 150 copies of magazine (TechInvest or The Pick) per edition for distribution to shareholders, key stakeholder audiences and for display in your corporate office locations. Maximum 4 EDM’s a year covering your company’s major announcements. A targeted marketing campaign – developed by our digital specialists and utilising the EDMs – will help boost engagement across social media platforms and drive results for your business. Professionally written and edited email copy, for inclusion in email campaigns to shareholder and key stakeholder audiences. Professionally designed or sourced graphics, to support all content and communication formats for online, print, email and social media. 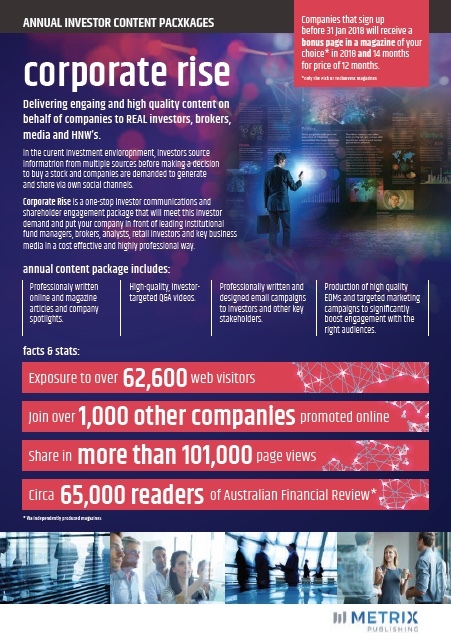 AFR Nationally – TechInvest and The Pick Magazines are distributed nationally into the Australian Financial Review – Australia’s leading newspaper for finance, business and investment news – as an independent insert in approximately 65,000 copies on a tri-annual basis. investors and key technology / business media in Australia. investors and key resources / business media in Australia. Inclusion in investor email notifications and campaigns throughout the year. Inclusion of articles on subscriber newsletter. Social promotion of all written and video content across TechInvest and The Pick social media assets including Facebook, Twitter and LinkedIn pages. A paperback copy of each magazine edition, posted to each of your top 100 shareholders throughout the year. Email to shareholders notifying them of recent material announcement coverage. The Corporate Rise investor communications and shareholder engagement package, as outlined in the Annual Package section above, will cost $40,000 + GST on annual basis. For this one-off annual cost, we will take the stress out of managing your company’s corporate communications by making sure that your company, through the use of a broad range of mediums, gets in front of key investor and stakeholder audiences.